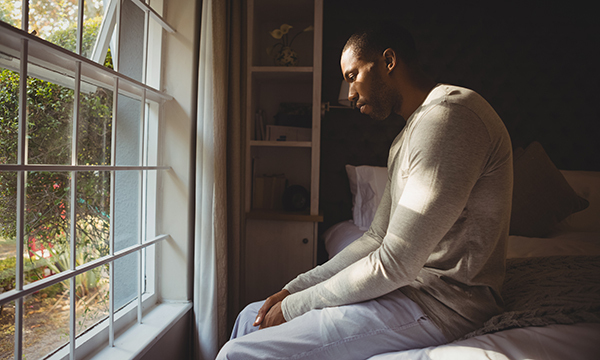 There is a growing body of evidence demonstrating the over-representation of black and minority ethnic (BME) people in the UK’s mental health and legal systems. A Cabinet Office report released last October, Race Disparity Audit, found that individuals from BME backgrounds are detained more frequently, receive poorer mental healthcare, and are restrained and secluded more often than those from non-BME backgrounds. The voices and experiences of these individuals are rarely heard. After winning a Mary Seacole Leadership Award in 2016, I carried out a year-long study exploring the experiences of BME patients in a high-security hospital. High-security hospitals are unique environments where the disciplines of law and psychiatry merge. People detained in them are considered dangerous, due to their violent or criminal propensities, and vulnerable because of their significant mental health problems. Those who make up the forensic psychiatric population are often given negative labels, such as ‘deviant’ and ‘problematic’. For individuals from minority ethnic backgrounds, this can create additional layers of marginalisation. In England and Wales, secure forensic hospitals are categorised into three levels of security: low, medium and high. High-security hospitals represent the most secure of hospital environments, with physical security arrangements equivalent to category B prisons. The average length of stay for patients in high-security hospitals is five years. Despite these levels of security, those detained are patients not prisoners, the workers are healthcare professionals not prison officers and these institutions are hospitals not prisons. But the practices within them are often dictated by security measures, and unlike prisons, lengths of stay within secure hospital environments are not fixed – the average length of stay for patients in high-security hospitals is five years. Arguably, greater demands are placed on patients who are detained than on prisoners because of the requirement to engage in continuous assessments, treatment and therapy. The aim of my project was to explore the experiences of BME individuals in a high-security hospital, looking at their experiences of coercion and restrictive practices, including security, restraint, seclusion and segregation, and to identify themes that promote health outcomes for BME individuals in this context. I interviewed ten men, each of whom spoke of his experiences of social and institutional marginalisation and oppression. Social marginalisation related to their experiences of inequality, exclusion and lack of equal opportunities in the community, while institutional oppression referred to the inequalities experienced either from or within health and legal systems. Turbulent journeys – the challenges of seeking help and support, and of experiencing oppression, hopelessness, fear and mistrust. Discovering stability – breaking the vicious cycles of detention and discharge, of working with rather than against the system, and of developing individual roles, identities and forms of self-expression. Freedom, hope and aspirations – capturing the importance of life beyond the hospital, encompassing relationships, occupation, health and well-being. Each man had experienced challenges in seeking help and support when he needed it. For some, this meant not knowing how or where to access support for their mental health problems. 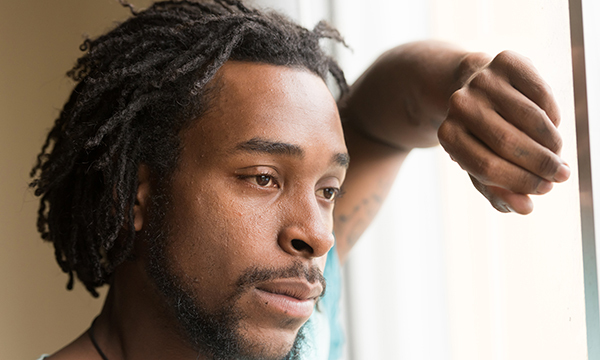 Others experienced repeated cycles of detention and discharge to and from mental health services, either through a lack of trust in their relationships with the system or lack of follow-up in their community care. For several of the men, the high-security hospital represented their first experience of detention in mental health services. For all of them, the restrictive environment, lack of ownership surrounding their care, and the uncertainties of time were perceived as challenges to their expressions of self, identity and, ultimately, recovery. National and international guidelines seek to reduce the use of restrictive measures, yet high-security hospitals remain the most restrictive of hospital environments. A 2011 study carried out in a medium secure unit in the UK looked at patient experiences and preferences of restraint, seclusion and intramuscular medication. All three practices were perceived negatively, with participants reporting feelings of fear, humiliation, shame, trauma and loss of control. These findings were echoed in my study, with one participant saying: ‘I wanted out of the hospital so I kept kicking off. Every time I kicked off they put me in seclusion, which would get my back up a bit, so I’d kick off again because I wanted to be let out and not get injected. Another study, in 2015, in a medium secure unit in the UK, found that physical restraint was seen as a means for staff to control difficult situations in what can be a volatile environment. But it was also sometimes seen as taking advantage of the considerable power imbalance between staff and patients. 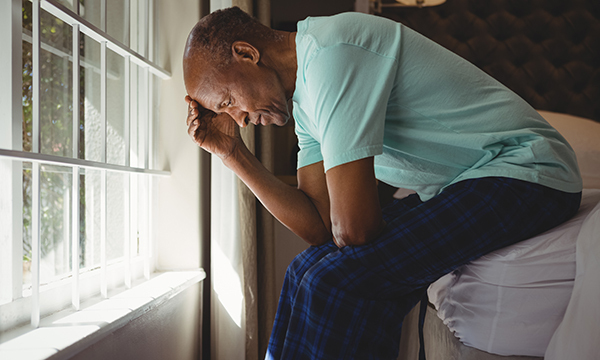 If least restrictive practices are genuinely to be achieved, therapeutic relationships must be developed and maintained so that care plans, including preventive strategies, can be formulated. Everyone, including those from a BME background, has a right to feel safe throughout their contact with health and legal services. Where restrictive practices are deemed necessary, opportunities should be available to those from BME populations to discuss such practices with their care teams. Click here to read the full report from the project. Ada Hui's research, including healthcare professionals' experiences of working in a high-security hospital, can be found on the University of Nottingham website.